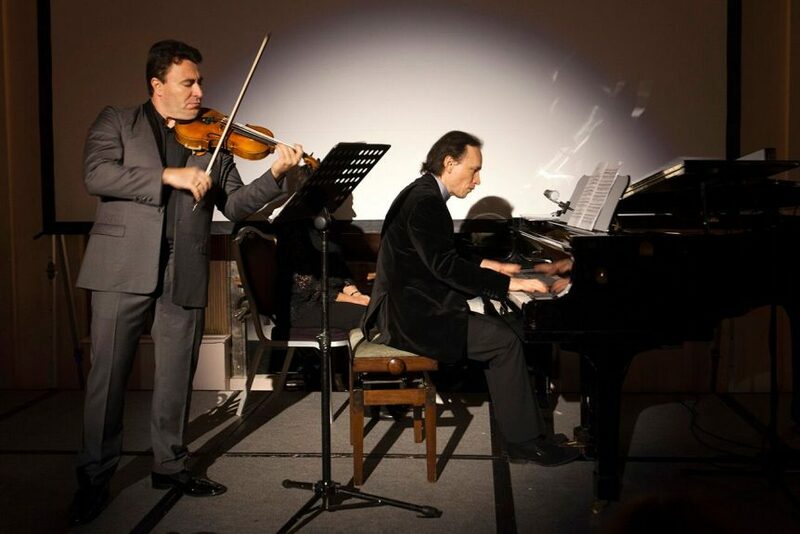 World famous Russian-Israeli superstar violinist Maxim Vengerov wowed an audience of over 270 last night (Sunday 17th September) at Manna’s 5th Gala Dinner at the Sheraton Grand Park Lane in aid of families in need across Israel. The five-star dinner was fully sponsored and catered by top Israeli chef Oren Yerushalmi, who came all the way from Israel to create a special menu for the evening. Speaking at the event which raised so far £180,000 was Goldie Sternbuch, Director of Global Development for Meir Panim in Israel, of which Manna is the UK branch. 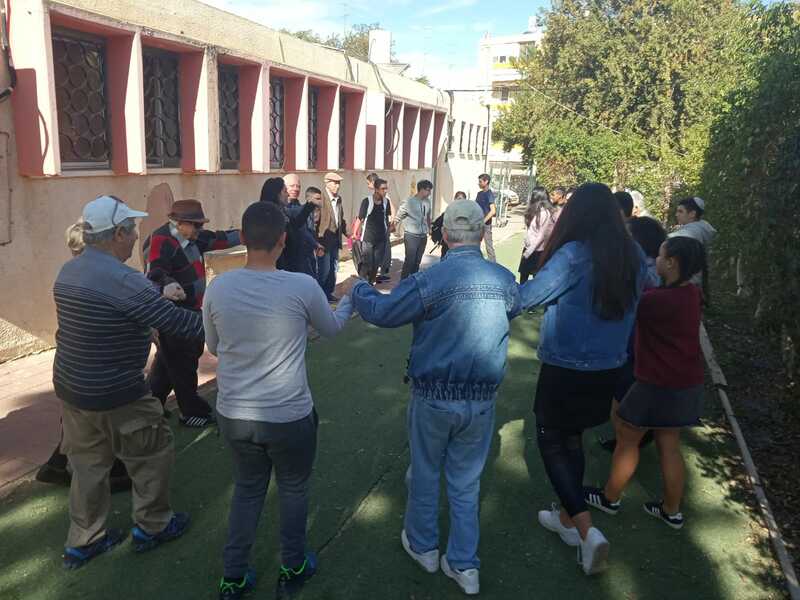 Telling of Meir Panim’s broad range of services, Ms Sternbuch was delighted to report the opening of a fifth after-school club in Sderot that has recently been made possible through the generous support of Senator Michael Keller, who was in attendance at the event. Concluding the evening was Rabbi Joseph Dweck, one of the patrons of Manna Meir Panim. He gave an address with an inspiring pre-Rosh Hashana message about the awareness that our lives are stories and as authors of our own stories, we must exercise that power with responsibility to our fellow human beings, especially at this time of year.